With Game of Thrones Season 8 premiering on April 14, the latest installment from the InStyle column I Dos and Don'ts with Neil Lane analyzes the crown worn by one of the show’s most powerful characters. 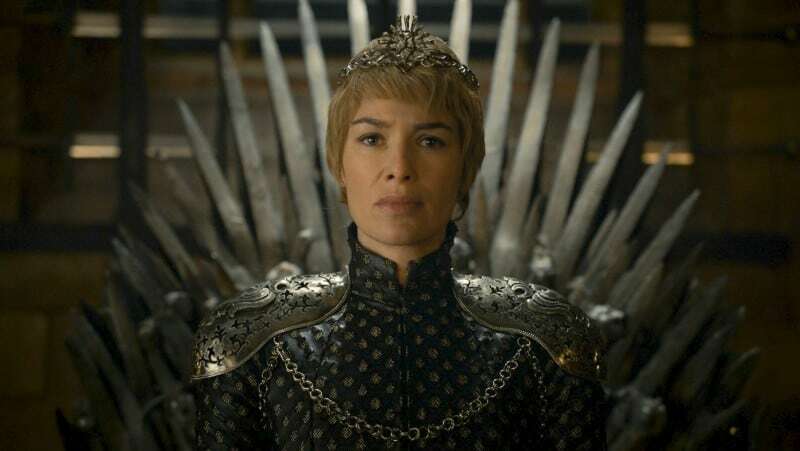 In the article, “Cersei's Crown Could Hold Clues to This Season of Game of Thrones,” Lane explores various design elements and the symbolic meaning behind the eye-catching headpiece. Read the full article on Instyle.com.